Dipping pools are miniature pools: large than a spa, they allow people to swim but not olympic-style laps. 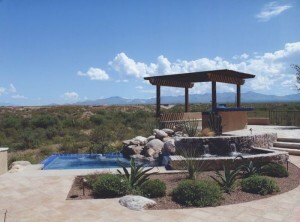 Dipping pools typically find their place in small backyards, or where the configuration fo the land does not allow building a regular pool. 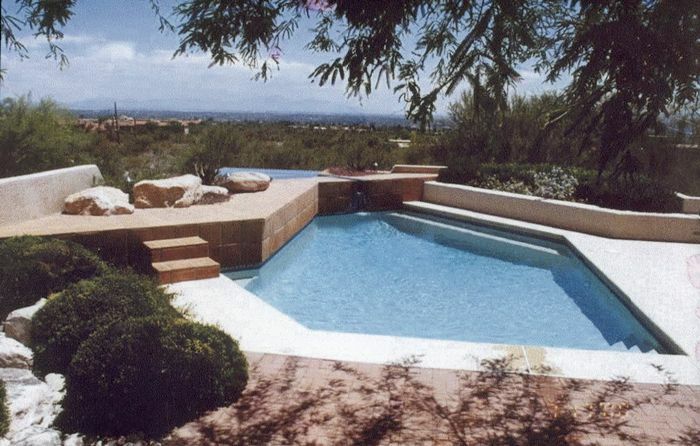 These pools are typically not very deep. 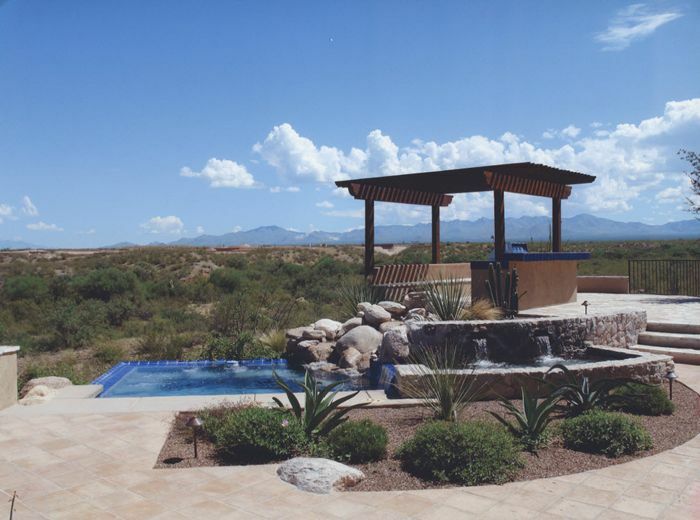 Such is the case for instance of many lots in gated communities in the Foothills of Tucson: land is at a premium there, and lots are sometimes cut too small to allow the construction of a full-size pool. 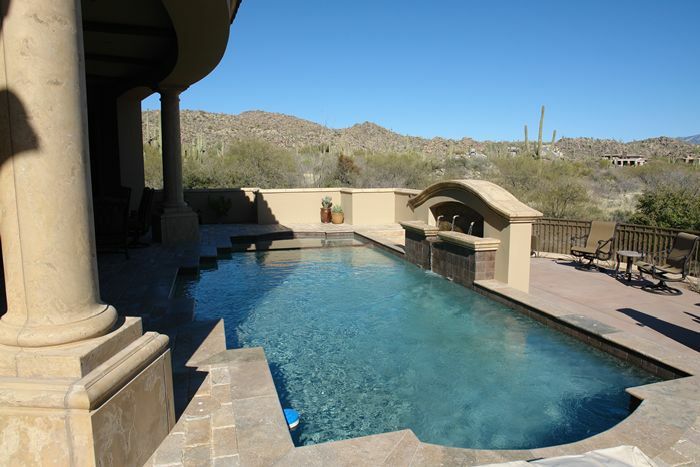 Due to the mountainous configuration of many properties on the flanks of the Catalinas, dipping pools are an elegant solution for homeowners who want to enjoy the benefits of a pool but do not have the land space to do so. 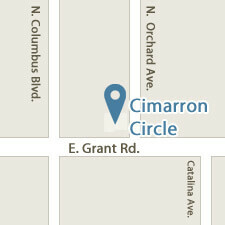 Cimarron Circle has made a specialty of building dipping pools with infinity and negative edges. 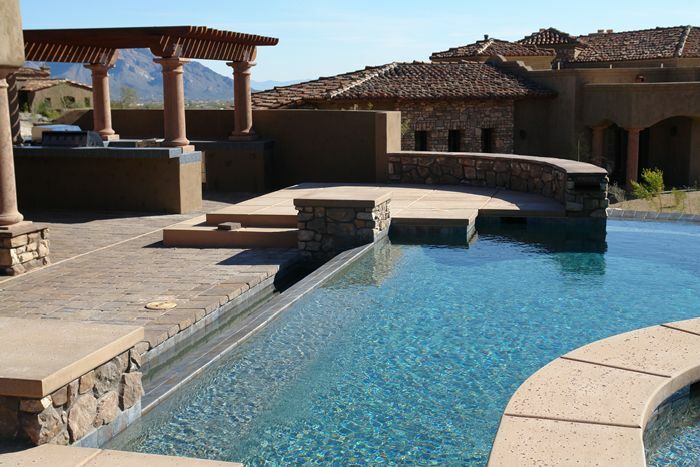 These mountainside pools are extremely technical to build because they must take into account all the natural constraints of abrupt edges and the presence of very large boulders. 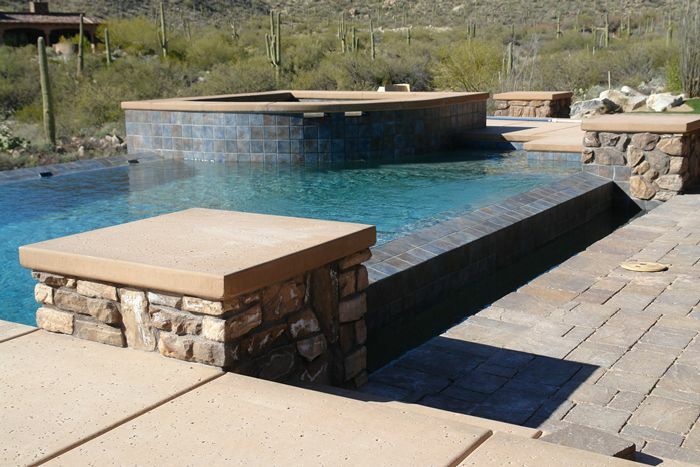 Very few pool builders have the experience and the qualifications necessary to design and execute this type of projects. This is why our firm is the #1 builder of dipping pools in the Catalinas. 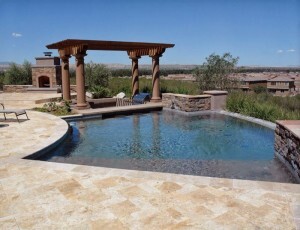 Dipping pools are different from “spools”. We wrote an article on spools here. The website Houzz also has an interesting article with a selection of 8 dipping pools. 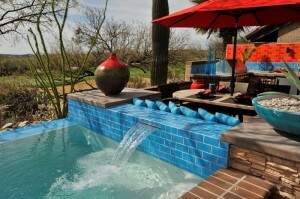 Very nice looking pools. Cimarron Circle has won multiple awards for best pool design.